The Coffee Day Rally held annually in Chikkamagaluru will now be a part of the 2015 Asia Cup Rally. Up until now the coffee producing town of Chikkamagaluru, played host to the Coffee Day Rally – a part of FMSCI’s (Federation of Motorsports Clubs of India) Indian Rally Championship. However, confirmation from FIA will now put this iconic Indian rally venue as part of the four rounds of the Asia Cup, namely Malaysia, Japan, China and now, India. 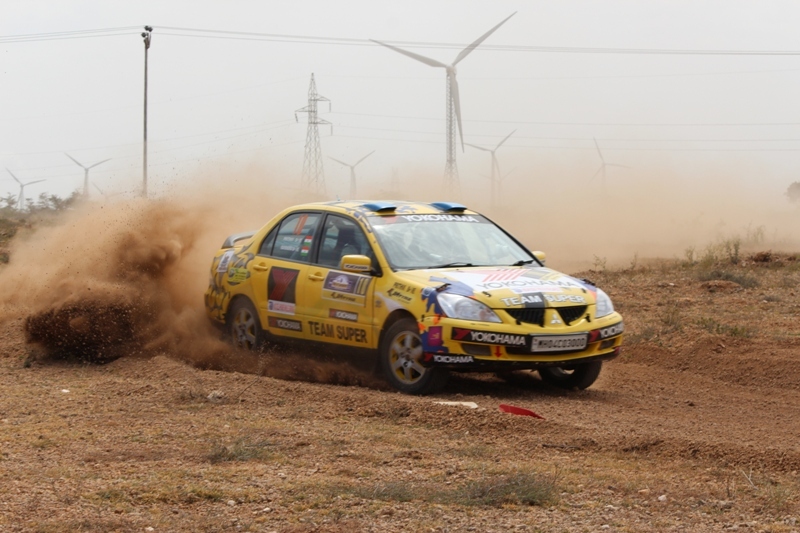 The Asia Cup is run as a part of the Asia Pacific Rally Championship and the event will be held between 11th and 13th of December this year. Although efforts in this direction had been made by the federation earlier, the dates for the Indian round coincided with the general elections and had to be cancelled last year.